Love sushi? Well how how about going along to a Festival all about Sushi? 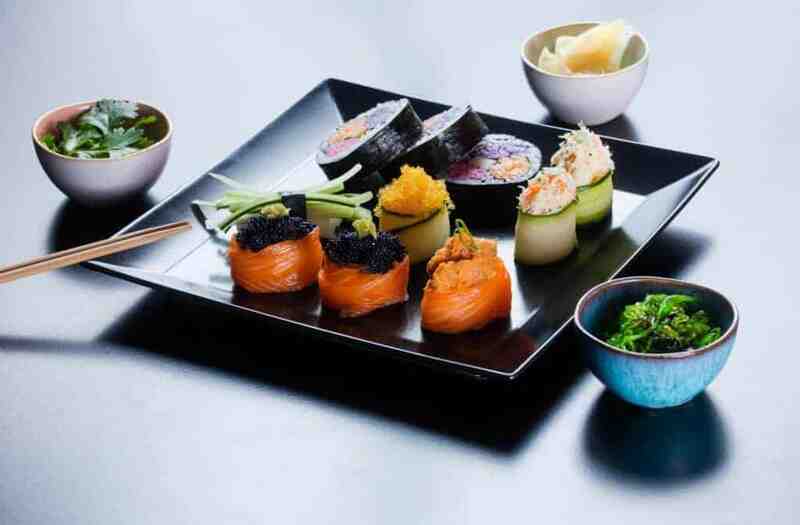 That’s right, Zurich’s very first Sushi Festival will be taking place in the city from 29th August – 1st September 2018. As well as top quality regular sushi, we’ve heard that there will also be vegetarian and even vegan sushi too! 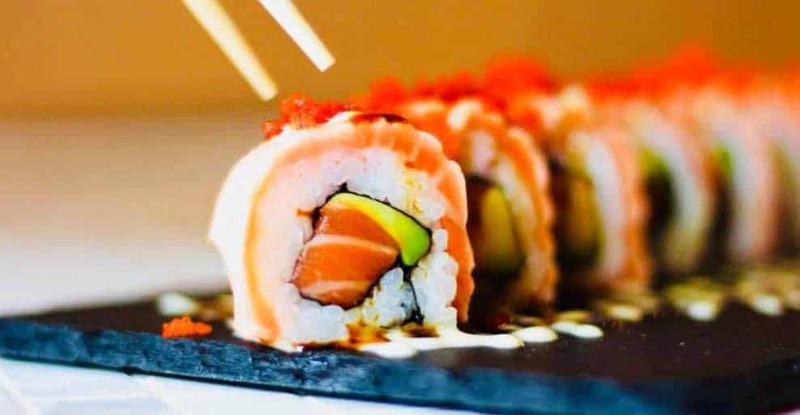 To add to the atmosphere there will be live music and lots of fun, and for those who want to learn more about the art of sushi making, you may be interested in attending one of the Sushi Masterclasses. It all takes place at Sihlcity Shopping Centre at Kalanderplatz in Zurich. 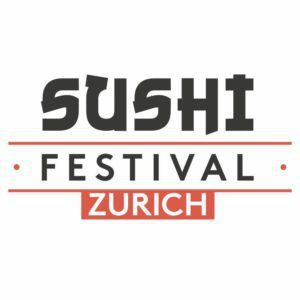 Sushi Festival Zurich – the first ever! For more information visit the Facebook site here. For more information about Events in Zurich and beyond please see our What’s On Page or our News Articles or for regular updates subscribe to our blog. Share the post "Sushi Festival Zurich"